"FAULTY TOWERS" THE DINING EXPERIENCE! OVER £100 FREE BINGO EVERY DAY! 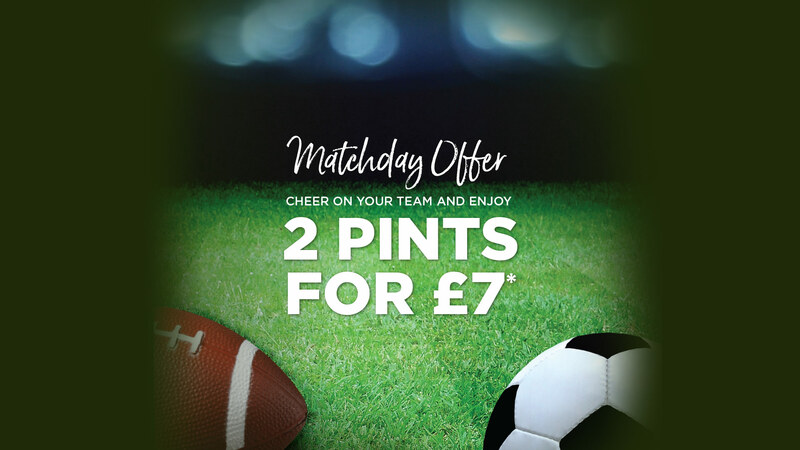 *Offer includes: Amstel, Foster’s, John Smith’s, Strongbow Original, Strongbow Dark Fruits, House Wines (175ml) & Post Mix.